PSA // MAKEUP GEEK NOW AVAILABLE TO BUY IN THE UK! 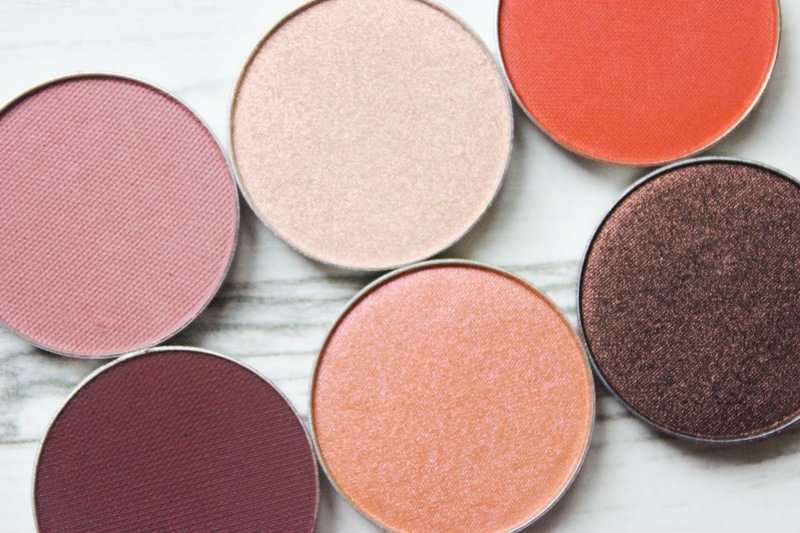 Beauty Bay now sell Makeup Geek products including all eye shadows (new mattes, foiled and duochrome) and blushers sold in pan form. The eye shadows retail for £4.95 as well as the duochromes, foiled shadows for £7.95 and the blushers also sell or £7.95. I cannot tell you how happy I am! I need to try their foiled shadows! Flame Thrower looks amazing! What???????????????? OMG!!!!!!!!! I'm on it! Thanks Nat! A lot of the shades have sold out now, they sold out so quickly! !